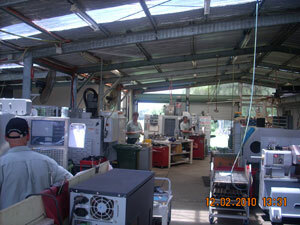 Welcome to Wellbrook Engineering & Technologies, the precision machinists of the Southern Downs. We will work to your design, or collaborate with you to develop a solution tailored to your needs. From prototyping, and one off parts, through to production size batches, we have the flexibility and expertise to become a valued part of your supply chain. Under one roof, we have facilities to provide a total solution to manufacturing partners, who appreciate quality and service, provided within a cost effective yet flexible organisation. Quality assured procedures and computerised project management ensures customers’ needs are efficiently fulfilled. 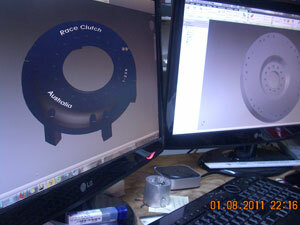 Our machine shop will cater for virtually any precision machining requirement you may have. Please contact us for more information.